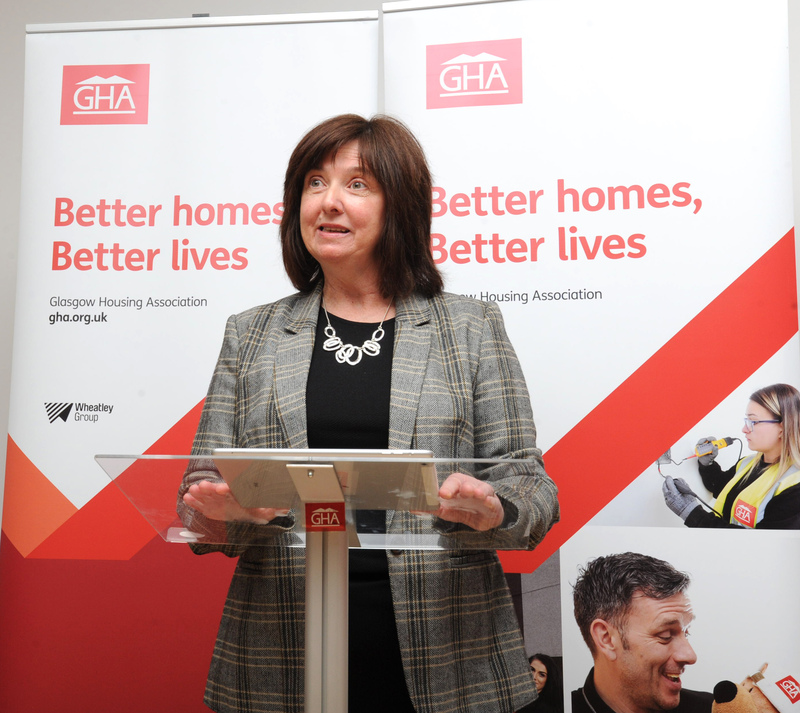 Glasgow Housing Association’s transformation of social housing in Scotland’s largest city has boosted the nation’s economy by £2 billion and supported thousands of jobs, a new report has revealed. 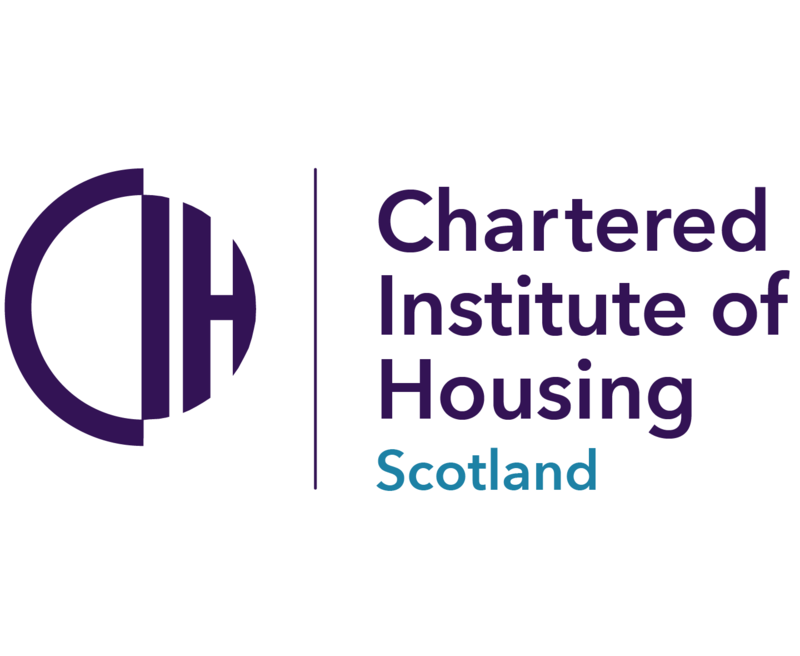 The study by the Fraser of Allander Institute (FAI) reviewed the impact of both GHA’s modernisation of more than 70,000 former Glasgow City Council homes since stock transfer in 2003 and the building of thousands of new affordable houses and flats. The report confirms GHA’s massive investment programme - the biggest of its kind in Europe - contributed £2bn to Scotland’s Gross Domestic Product (GDP). In addition, it supported an average of 2,425 full-time jobs per year, the equivalent of 36,500 years of full-time employment. 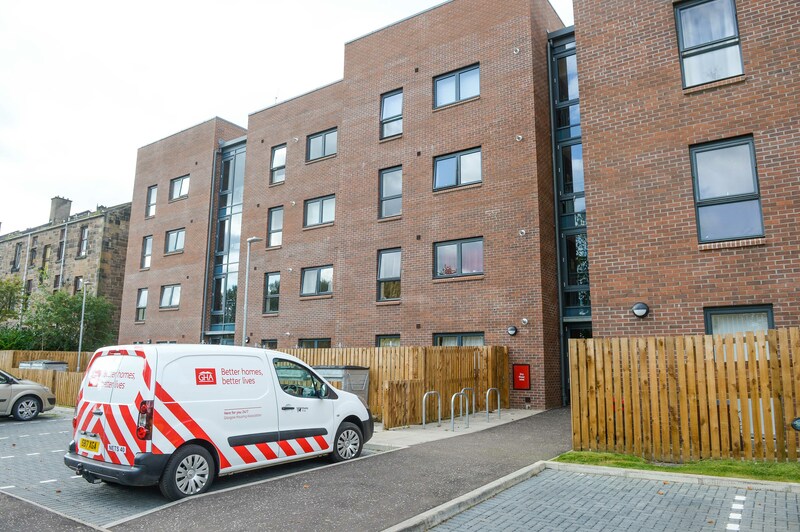 The Fraser of Allander report reveals that GHA, the largest subsidiary of housing, care and property management group Wheatley, invested almost £1.6bn upgrading more than 70,000 homes; £285 million in building new, affordable housing in the city; and almost £70m on community infrastructure. It built over 2,485 new homes between 2003-2017 and has another 957 under construction, with 1,400 more in the pipeline. 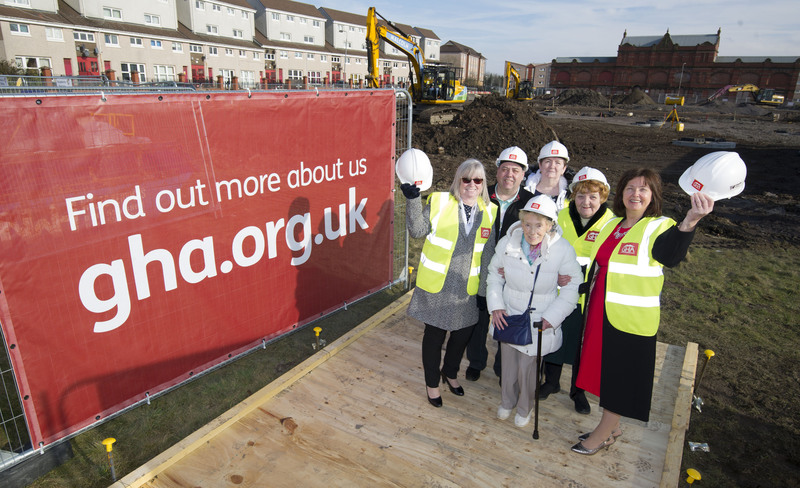 A further £45m has been invested in community regeneration, supporting and improving the wellbeing of tenants, some of whom are among Glasgow’s most vulnerable people. The report also reveals that during the year 2016/17 GHA activities contributed £153m to the Scottish economy.